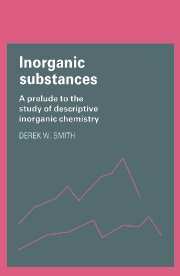 This introduction to descriptive inorganic chemistry is a systematic survey of the chemistry of the elements according to the Periodic Classification. 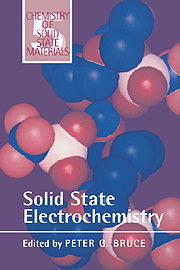 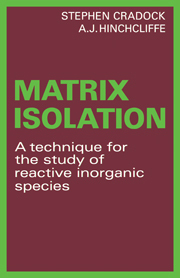 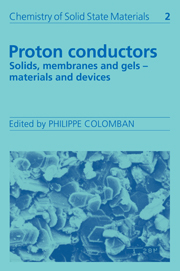 Written for undergraduates and complementary in its approach to conventional inorganic chemistry textbooks, it allows the reader to acquire a firm grasp of the principles that underlie the inorganic substances that can be made, their preparations, structures, chemical reactions and physical properties. 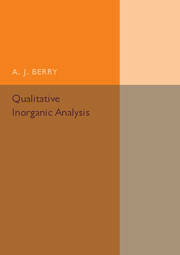 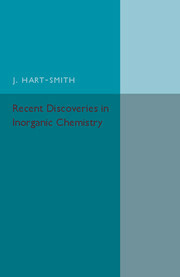 The book presents theory as a background to the facts of inorganic chemistry, rather than as an end in itself. 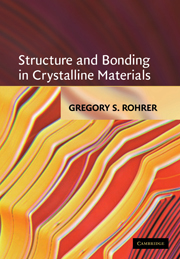 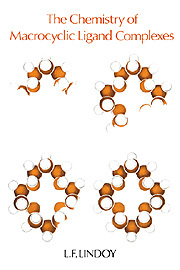 It does not concentrate on structural detail or reaction mechanisms but stresses the interplay between thermodynamic and kinetic considerations in understanding stability. 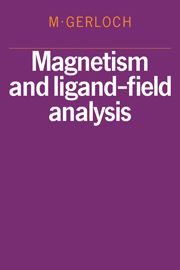 The ways in which the various theories of structure and bonding are related are thoroughly dealt with throughout. 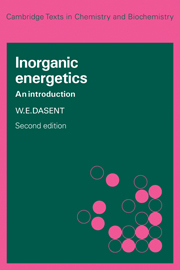 The approach of this book makes it a useful text for students of any intermediate inorganic chemistry course, as well as a helpful guide for earth and material scientists.